At A1 we believe in being the best, and we would love to earn your business by providing great customer service, quality repair work, and the best warranties in the business. We have our excellent sales and customer service team standing by for your inquiries. Why is A1 Rated #1 For Garage Door Repair Services in Arizona? 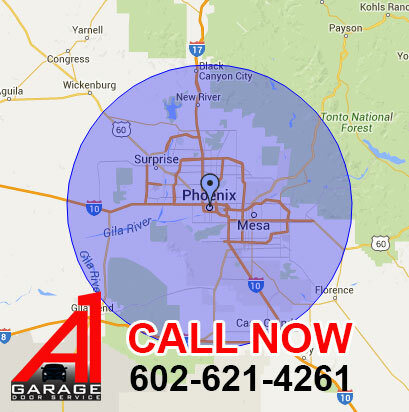 We are proud to say that we are the best garage door service Phoenix & Maricopa county has to offer. We started out as a small operation in Mesa. Then as the word started to spread about our friendly technicians, lifetime warranty, and great customer service the phones started to ring. We then spread over the east valley…soon we dominated this area and decided to grow to spread over the west valley. Now we are a full service garage door company throughout all of Maricopa County. We provide all the services & parts in order to get your garage door up and running like new today! No matter what problem your garage door has... we can fix it! Amazing customer service from the moment their receptionist picked up the phone. I explained to them the issues I was having with my door and they had someone out the next morning! The initial phone conversation was straight forward, with accurate prices quoted to me. The next morning, Dean showed up within the quoted timeframe and assessed my door issues, gave me a reasonable final cost and got straight to work! He was done overhauling my door in under an hour! I never knew my 30 year old garage door could be that quiet! Most certainly will do business again in the future and will recommend them to anyone in need of service! Couldn't be happier!!! 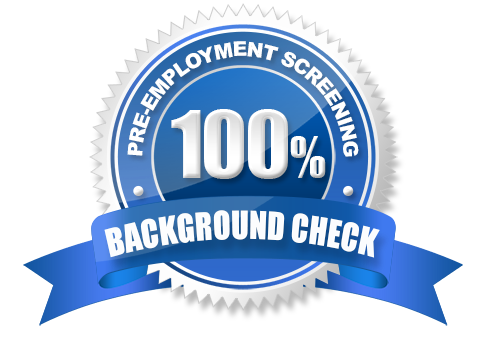 Everyone that we dealt with from A1 Garage Door Service co. was very professional & prompt. Their pricing is pretty amazing. They were the first and only company that we called when our 2 car 1984 garage door came crashing down and shot the spring outside of the door. They were able to give us an appointment within a day or 2 of us calling. The estimate was great and informative. At no time did we receive any pressure or feel like we were being upsold into something we didn't need. The installation was flawless and the warranty is outstanding. You don't find this type of service often. A1 is our new and only GoTo Garage Door Service Company from here on out. As an owner of a property management company we use and refer A1 for all of our garage door or opener issues. They have helped save our owners tons of money which in turn makes us happy! 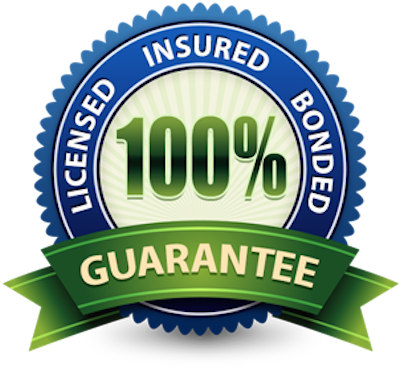 They are always very friendly and professional with our tenants and our out making the repair usually within a matter of an hour or two from when we call with no additional fees! Thanks A1! Call Now to Schedule Your Service Appointment. © 2019 A1 Garage Door Repair. All Rights Reserved.